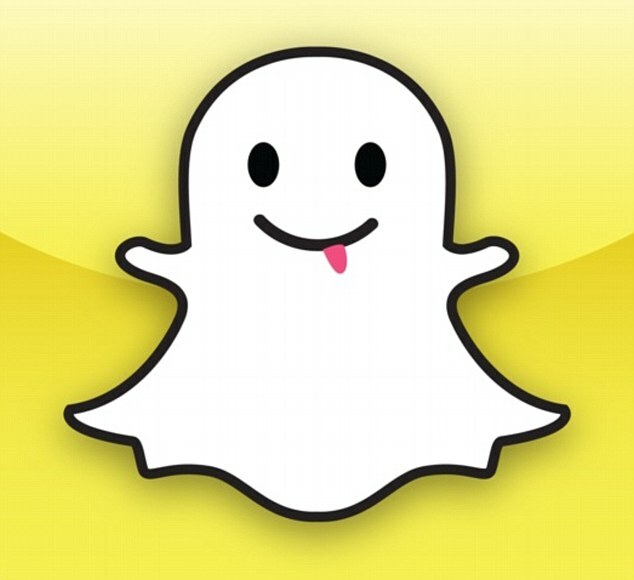 A marriage in Saudi Arabia lasted just two hours – because the bride broke an agreement not to share pictures of the ceremony over Snapchat. The groom, upon learning that images of the wedding had been sent to female friends of his new wife, immediately filed for divorce. The agreement not to share pictures or video of the ceremony was apparently a binding one, Saudi press reported. 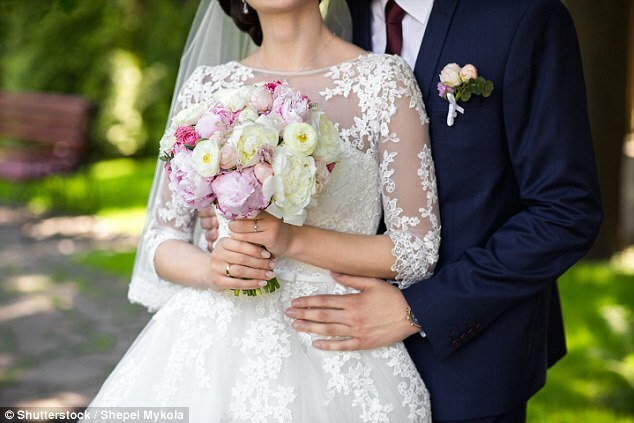 The bride’s brother told Saudi daily Okaz: ‘There was a prenuptial agreement between my sister and her fiancé that she would not use social-media applications such as Snapchat, Instagram or Twitter to post or send her pictures. The episode caused a huge row between both families, with the bride’s relatives arguing that the agreement was unfair, and the groom’s relatives arguing that he had been perfectly within his rights to file for divorce. Earlier this year a Saudi husband divorced his wife hours after their wedding because she was too busy texting her friends to consummate the marriage. A relative told Saudi daily Al Watan at the time: ‘The groom tried to get closer with her and more intimate, but he was shocked when she ignored him, not responding to his words and action. Ahmad Al Maabi said: ‘Misunderstandings, differences in views and the easy approach to marriage without a deep appreciation of the responsibilities are among the major causes for divorce among young people.